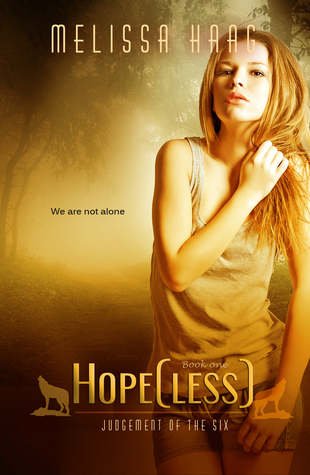 Hope(less) by Melissa Haag #Paranormal #Fantasy Book #1 in a great series which has companion books too. 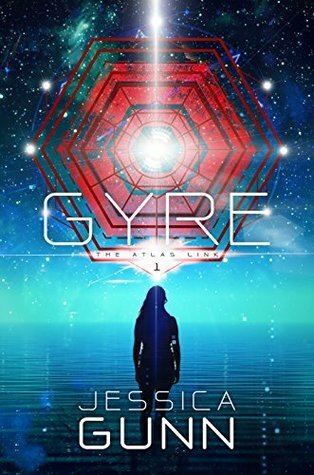 Gyre by Jessica Gunn #YA #SciFi I enjoyed the Atlantis theme in this book. Chelsea didn’t try to teleport. But after accidentally teleporting onto classified Navy vessel SeaSatellite5, all she’s rocking is the boat. Trevor didn’t believe Chelsea had teleported on board. The same girl who’d given him a brief lifeline to sanity three months ago literally fell from the sky, under a mile of ocean, directly to him. 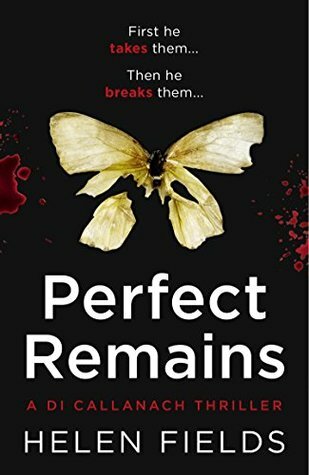 But Trevor’s happiness at seeing her is cut short by a centuries-long family grudge. Chelsea is Atlantean, which would be totally fine if Trevor’s family weren’t Lemurian, the enemies of Atlantis. But Trevor wants no part of his family’s war. The only thing he wants is Chelsea, Atlantean or not. 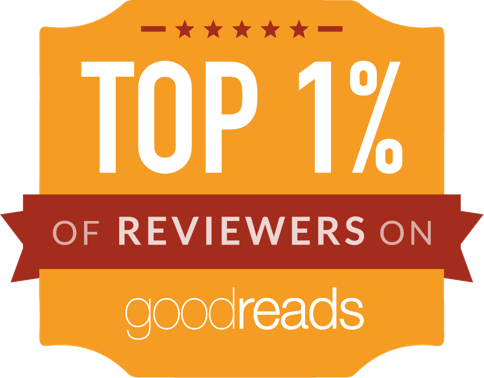 But when SeaSatellite5 uncovers Atlantean ruins, placing the entire crew in the crosshairs of an ancient war, Trevor will have to come clean about his heritage to Chelsea and the US Navy. 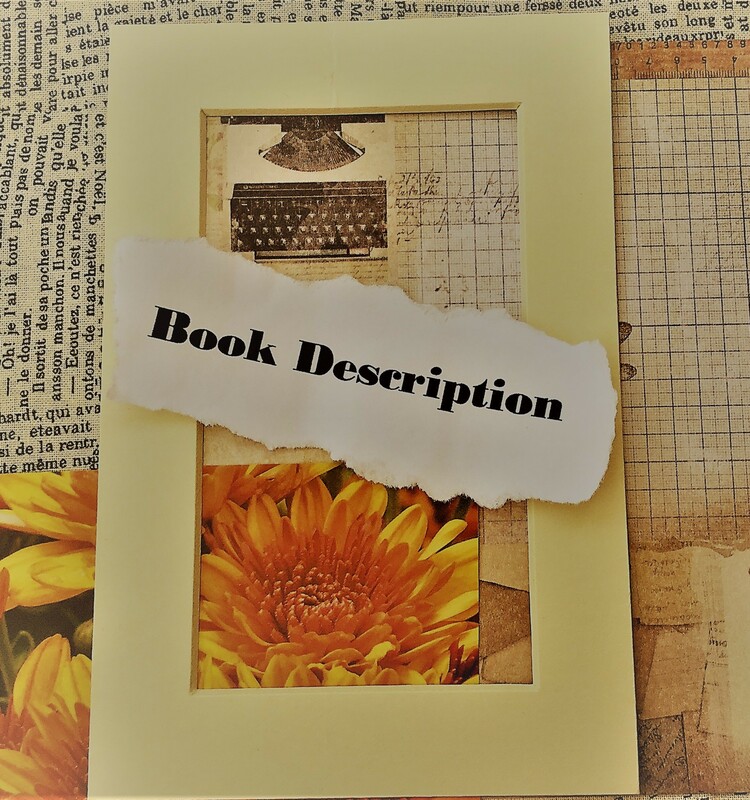 There are those who want the Atlantean artifacts inside the ruins, and only Trevor knows the relics for what they really are: Link Pieces, tools used by the ancient civilizations for their time-travel war. 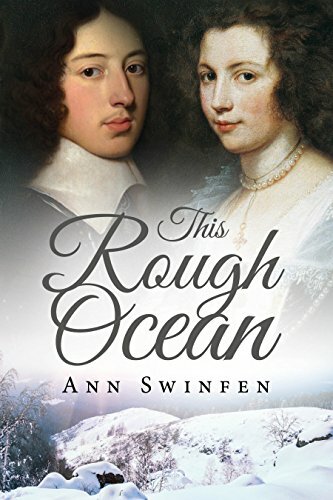 This Rough Ocean by Ann Swinfen #English #HistFic This author was recommended to me by a friend. 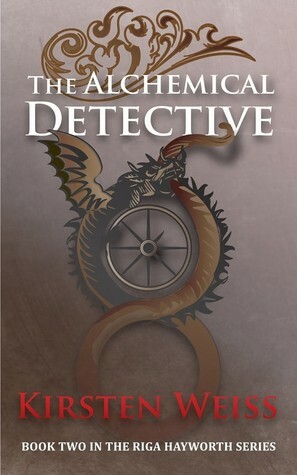 The Alchemical Detective by Kirsten Weiss #UrbanFantasy #Paranormal #Crime I found this author via a book blogger’s review, and decided to try this book, I think it was free at the time, I liked it and bought more in the series. 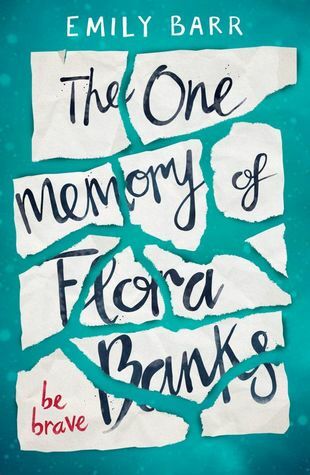 The One Memory Of Flora Banks by Emily Barr #YA #Contemporary This author was completely new to me, I hadn’t read any of her previous books. 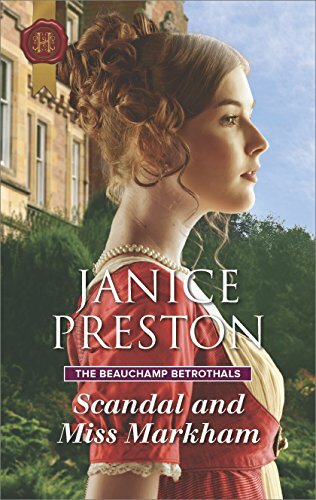 Scandal and Miss Markham by Janice Prentice #Regency #Romance I was invited to read this book for review purposes and enjoyed it. 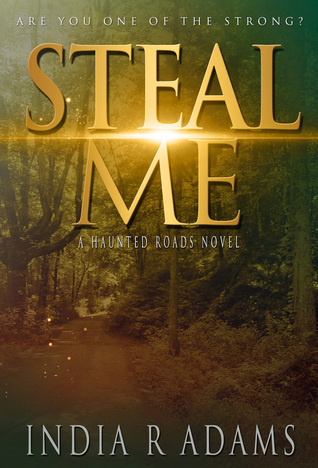 Steal Me by India R Adams #Ya #Fantasy I discovered this author and have loved all her books, so far. 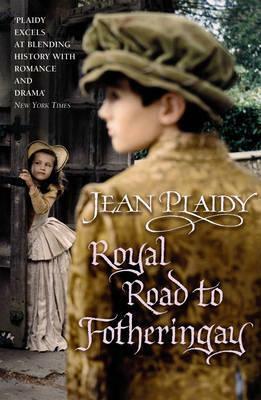 The Royal Road To Fotherinhay by Jean Plaidy #Stuart#HistFic I was lent a copy of this book. Mary Stuart became Queen of Scotland at the tender age of six days old. Her French-born mother, the Queen Regent, knew immediately that the infant queen would be a vulnerable pawn in the power struggle between Scotland’s clans and nobles. So Mary was sent away from the land of her birth and raised in the sophisticated and glittering court of France. 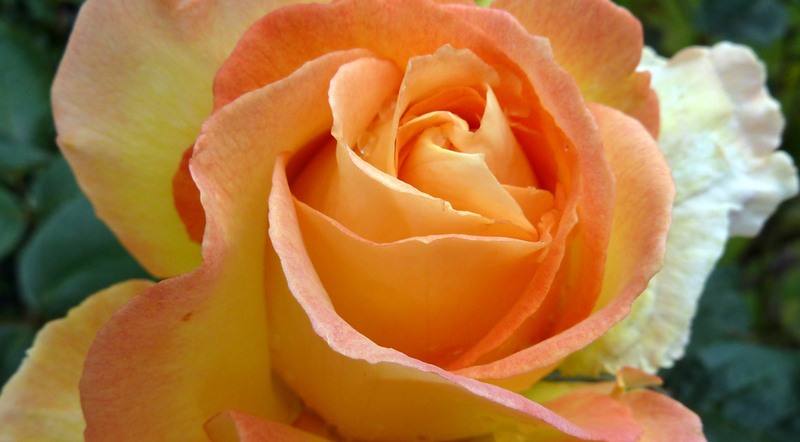 Unusually tall and slim, a writer of music and poetry, Mary was celebrated throughout Europe for her beauty and intellect. Married in her teens to the Dauphin François, she would become not only Queen of Scotland but Queen of France as well. But Mary’s happiness was short-lived. Her husband, always sickly, died after only two years on the throne, and there was no place for Mary in the court of the new king. 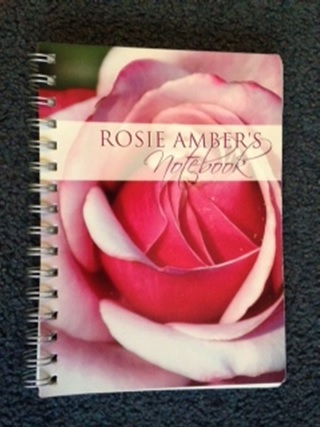 At the age of twenty, she returned to Scotland, a place she barely knew. 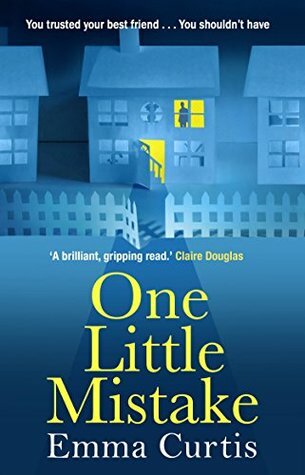 One Little Mistake by Emma Curtis #Thriller I was invited to read this book in return for a review.